Benecos Blush Brush Color Edition - 1 pcs. 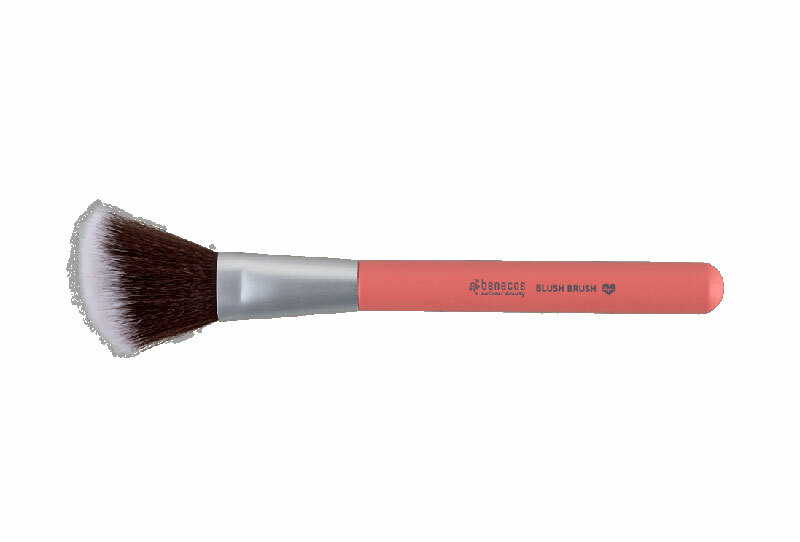 The Blush Brush is ideal for applying rouge, bronze or highlighters. The beveled shape adapts perfectly to the curves of the cheeks and the high-quality synthetic hair ensure optimal distribution. Handle made of painted birch wood. Ferrule made of recyclable aluminum. Very durable, skin-friendly and ideally suited for animal hair allergies.